Now that you know what goes into a Family Research Folder, it is time to set one up. Place your name and that of your spouse on top of a manila folder, husband’s name on top, wife’s under that of her husband. You may wish to include the year of birth following each name. 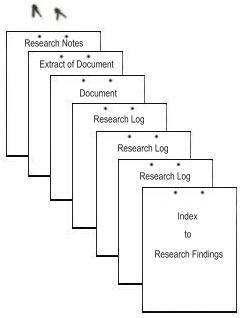 The second step is to set up the format for your Research Logs, Index to Research Findings, and Correspondence Index. When first starting out, you may decide to use a form someone else designed just to get a feel for what information is needed. Don’t stress over choosing a form. Just pick one. 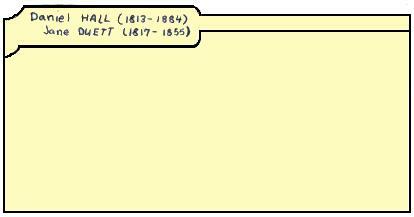 As you start using a form you will soon discover that there is too much room in some sections, or not enough in others. Perhaps something you want to record needs its own space. Gradually you will develop forms that best meet your needs. The sources that have been searched or need to be searched with their call number or film number (where applicable). The date of the search. Whether or not any information was found. Anything else that may help the researcher know where he has been and where he is going. The name of the family researched. The researcher’s name (and address, if desired). The general type of record category searched. Since you are either trying to locate information on one person, or see what information you have found, the Index to Research Findings should be set up to help you do this as easily and quickly as possible. 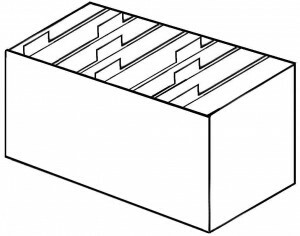 A description of the information or document. The File Number of the document being indexed. The Research Log Number of the document being indexed. If the index is organized by person, then the name of the person will be essential. 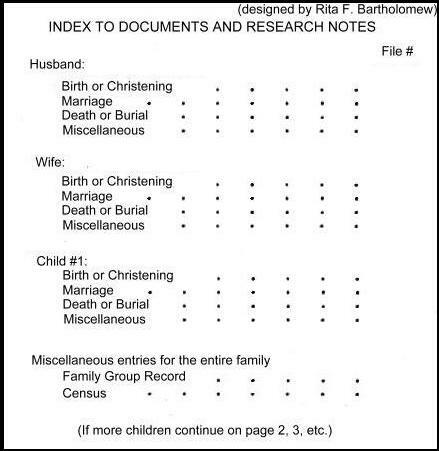 A correspondence file is included in each Family Research Folder. 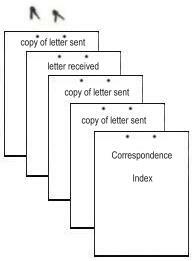 The correspondence file is the Correspondence Index together with a copy of each letter sent and the replies received. The Correspondence Index helps keep track of long-distance research involving letters or e-mails to organizations or individuals. The name and address of the person to whom the letter is being sent. The date the letter was sent. The date a reply was received. The number of the letter in the correspondence file. Study these suggestions and the sample forms. Then develop your own forms. They do not have to be perfect the first time. Time and use will suggest improvements. 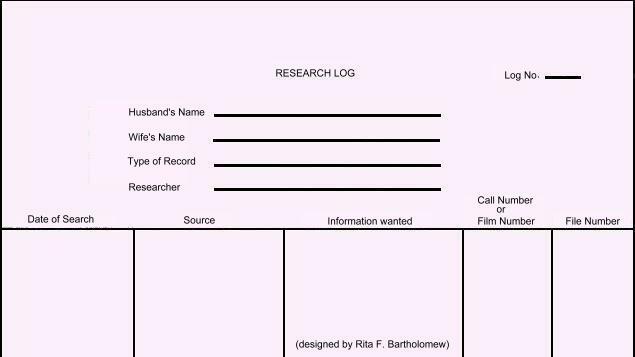 The third step is to fill out the part of each form which indicates which family folder it belongs to and to write your name on the forms as the researcher. 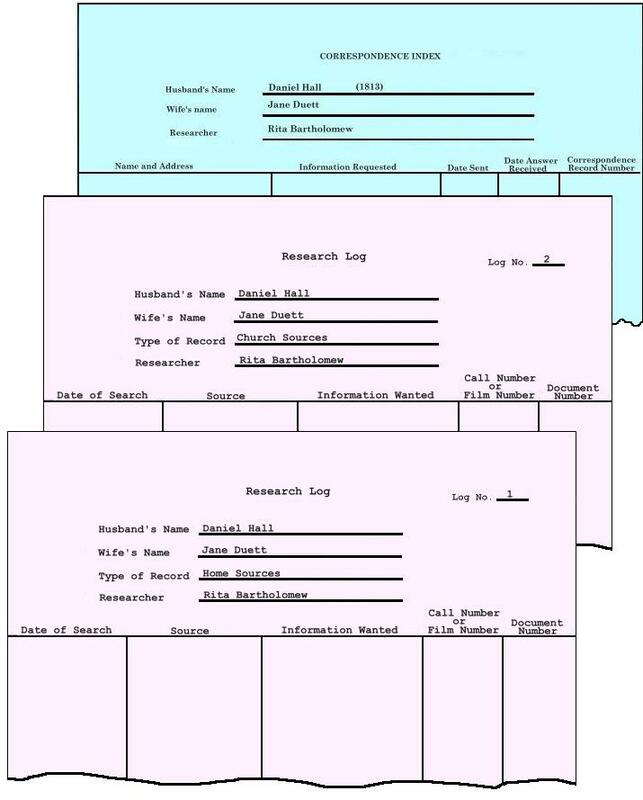 On the Research Logs indicate which type of record category will be recorded on each. This will vary according to when and where each family lived. 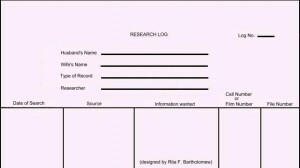 The fourth step is to obtain a blank family group record and record all you can from memory. This family group record is called the “status” family group record. As you receive new information place it on this page, deleting that which is incorrect as data is verified by further research. 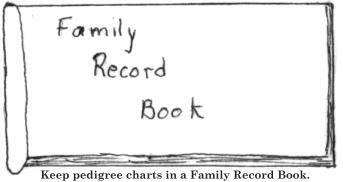 A family group record is a place to record information about a husband, his wife, and children. 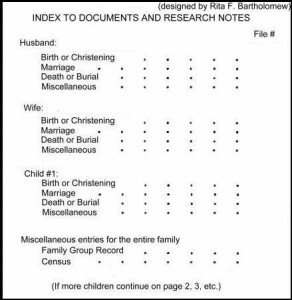 There is usually a space to record names; birth and death dates; birth and death places; the marriage date, place, and spouse; and the source where such data was found. Once you have a family group record prepared, it is time to expand your view to other families in your ancestry. 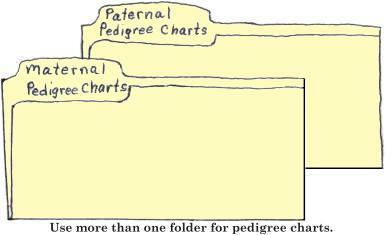 A pedigree chart is like a map of your family. It lists you, your parents, their parents, and their parents (4 generations with you as the first). It can provide a good overview of what you know about your family. Take a blank pedigree chart and place on it all you know about your direct ancestral line. or (4) in some combination of the above systems (for example: work copies kept as described in (1) or (2) above, and accurate, verified charts kept as described in (3)). The last step in setting up a Family Research Folder is to fasten these pages together. You will add more pages as your research progresses, so do not use staples or a paper clip which tends to come loose easily. Use small metal brads or metal fasteners. 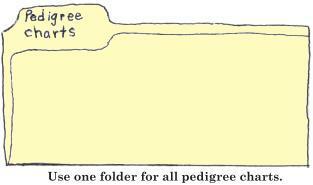 Collect your Family Research Folders in some type of file drawer or box. 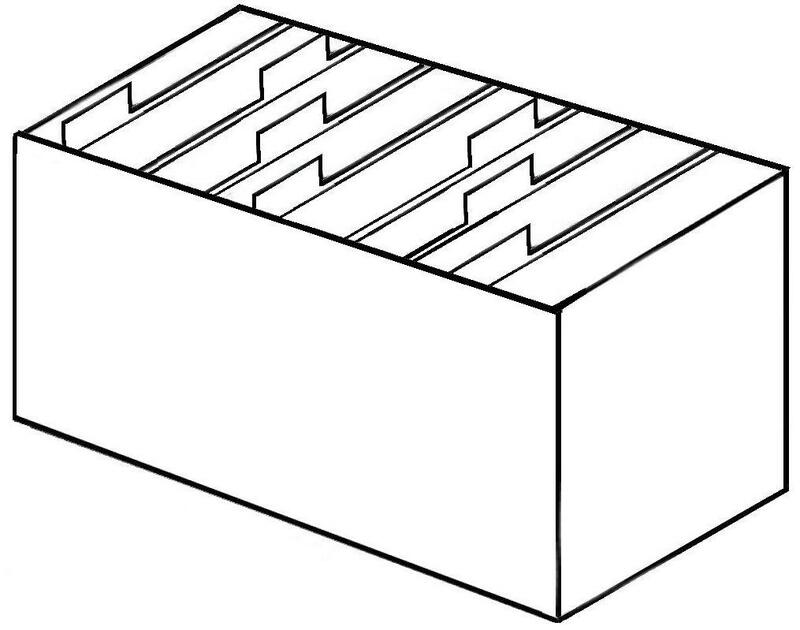 Cardboard file drawers and boxes work very well until you accumulate enough research for something sturdier. Your Family Research Folder will help you to be more efficient as you research your family history.